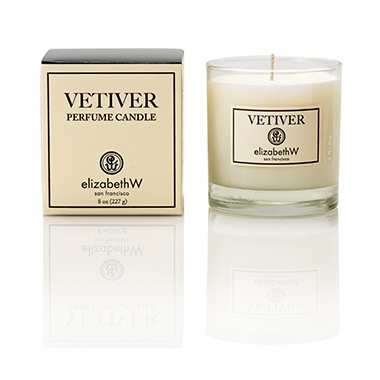 Vetiver Aromatherapy Candle, 8 oz. Home / Vetiver Aromatherapy Candle, 8 oz. 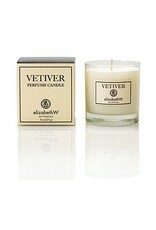 Seek originality with style in this earthy, scented candle, accented with green tints of bergamot. Made of 100% soy wax.